What did the baby calf say to the momma cow? 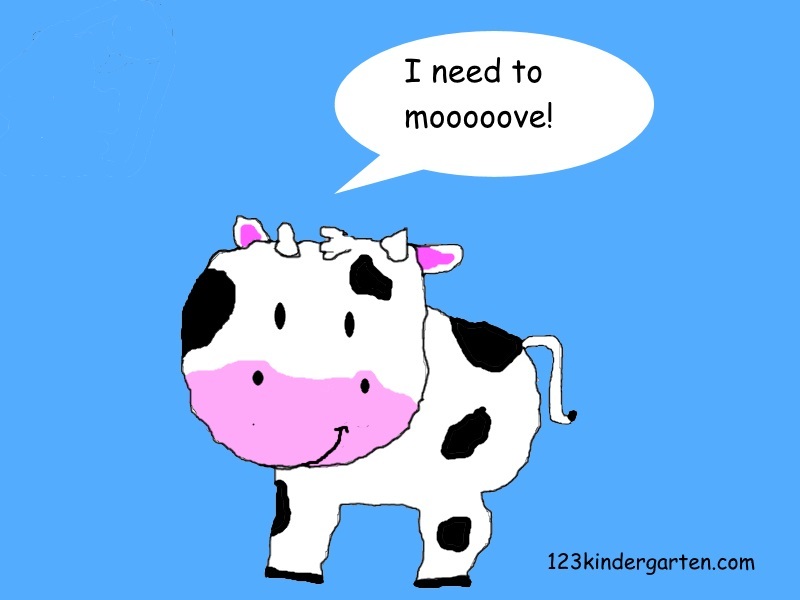 I need to mooove. 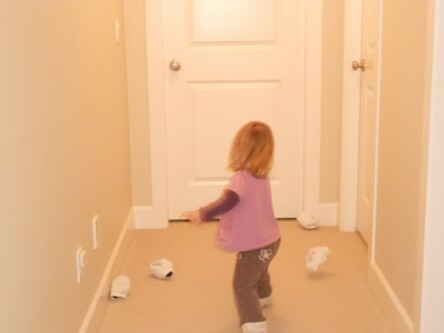 Human babies need to move too so include some quick and easy movement activities for kids. This is Part #2 in response to the following question for parents and caregivers of young children. Q. 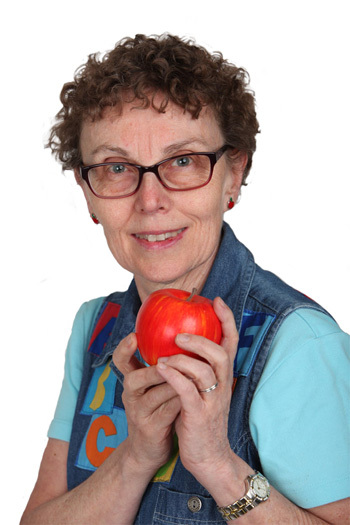 If, after St. Patrick’s or April Fools, you somehow found yourself with one wish or a magic wand—a sort of realistic one, but this wish or magic had to be for children’s early programs, like a daycare, playschool, or kindergarten, what would you wish for? Recently, I asked some parents of young kids, moms and dads, this question and here are their answers. We don’t need to be reminded that kids love to be active and have to move. It happens every single day. So much so, if kids aren’t squirming, wiggling, running, climbing, and crawling, we worry and check if they are sick. Kids are hard-wired to move. Brains use body movements to train pathways and connections for all kinds of thinking. One backyard + a ball = hours of fun. Playgrounds and parks can be substituted if you don’t have a backyard. Sometimes, neighborhoods include resources you might not think of for open spaces. For instance, there may be a church in your area with a parking lot that is empty at some points during the week. A nearby school may allow kids with an adult supervisor to play on the grounds when it’s not recess. 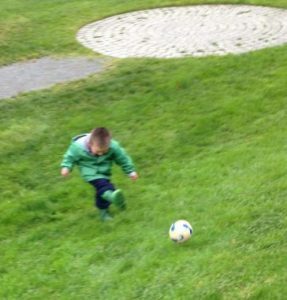 Kicking a ball is fun in any weather, even rain and snow. Fences and walls are challenges for balancing. Are there any skating rinks or swimming pools with special times for young children and families? Foam mats turn any open space into a place for jumping, rolling, stretching, twirling, and more. Line up two or three chairs to be a tunnel for crawling under. Make a small obstacle course with a chair for going under, a coffee table for going around, and the sofa cushions for rolling on. 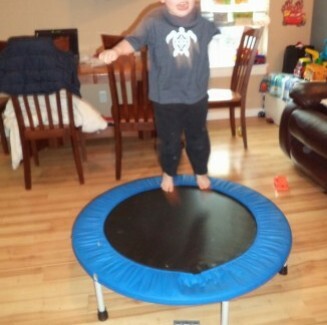 A small trampoline in a corner gives space for jumping. Of course, music or dance video invite quick and easy movement activities for kids and adults too. Will your child’s day include some space and time active, vigorous play? March is a great month because it urges action and movement activities build brain power. Just in case you didn’t know or you need a reminder, kids love to move and be active. More than that, they absolutely need to. Vigorous exercise is great not only for bodies but also brains, building pathways and connections for thinking. 1, 2,3 Whee, what can your child’s day include? 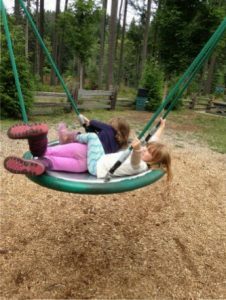 Some time in the playground invites climbing, running, swinging, sliding and more. A ball and a backyard or other space is perfect for throwing, kicking, and chasing around. This can be done in the rain even with rubber boots. 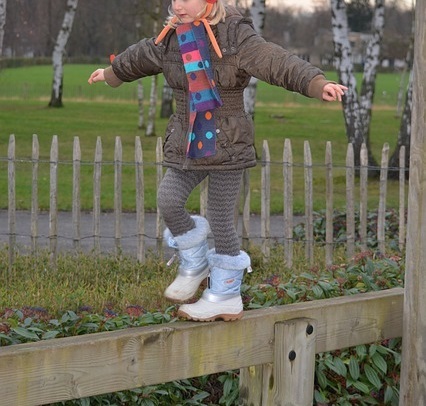 A walk around the block invites balancing on low fences and walls. Is there a skating rink or swimming pool in your neighborhood? Movement activities outside include the benefits of sun and fresh air. For inside, it sure would be nice if gyms were available in neighborhoods but communities sometimes have gym space available for parent and tot programs. In some houses, a big open space isn’t part of the design. A hallway is often overlooked but it can work. Foam mats are quite inexpensive and kids can do a variety of exercises as well, as moving how they want. Inside movement activities sometimes challenge us to be more creative. Turn the kitchen chairs upside down and let kids crawl underneath. Two or three of them in a row make a fun tunnel for crawling or slithering. Put on some music or a dance video and both you and your child can enjoy some movin’ and groovin’. The expression, “stealing a march on someone,” means to gain an advantage. Movement activities build brain power. By making sure to include some form of vigorous physical activity everyday, your child can “steal a march.” What will your movement play be today? What Makes Summer Magical for Kids? Movement Fun! Summer is here and to all of us, play takes on a new dimension. Each season has its own highlights but summer means more time to be outside. 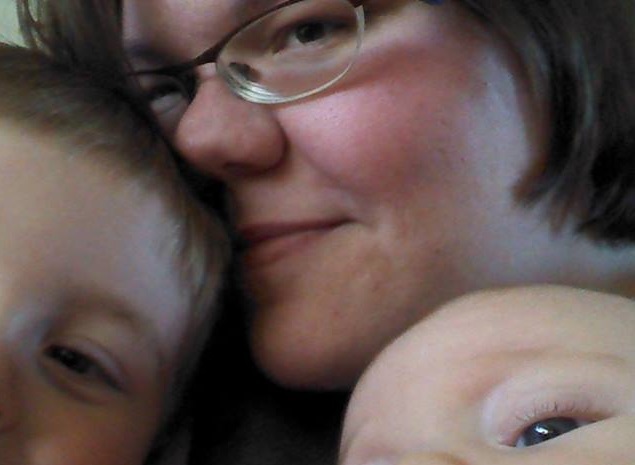 For many families, one way to be outside is to go camping. Camping reduces our “house” to the size of a bedroom, but sure increases the size of our yard! it seems like an amazing trade off. While adults like camping because they get a chance to sit and relax, kids like camping because there are so many opportunities to be on the go and active all day long. Just think of all the packing, carrying and hauling, into and out of the car. Then, there’s all the bending and lifting. Once at the site, there might be swimming, climbing, hiking, running, digging, pushing, pulling, tugging, playing in playgrounds, and more. Big Sister and Little Sister, and all the other kids there, discovered a hill at the weekend’s camp spot. The favorite activity was rolling down the hill. They all had their own styles and preferences. Little Sister, being barely 3, would roll a few times, stop, look around, and roll some more. She seemed to go down at an angle and would sometimes roll across the hill. 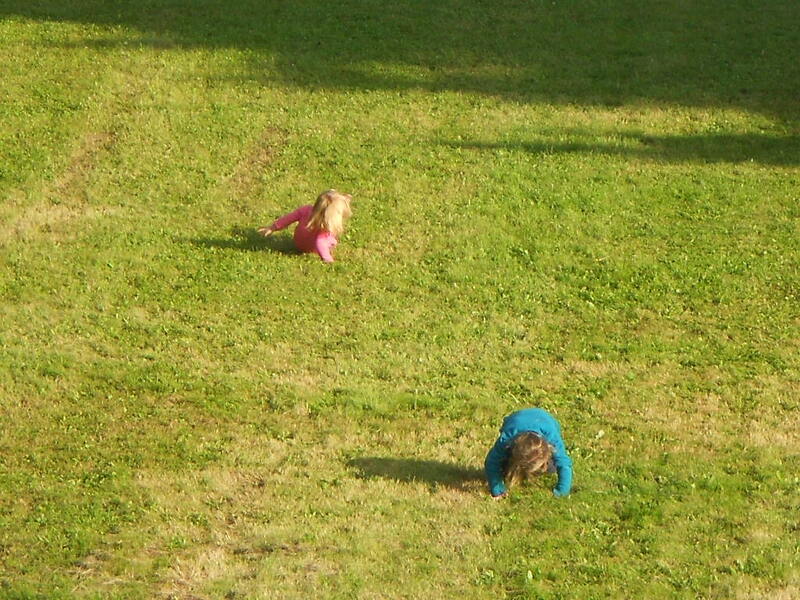 Big Sister, being 5, somersaulted down the hill. It certainly looked more challenging and riskier. During the early years, children’s bodies are growing and developing, and that includes figuring out all the ways that bodies can move. Kids practice their muscle skills by being active. Movement and physical activities make important brain connections for learning such things as math and language. 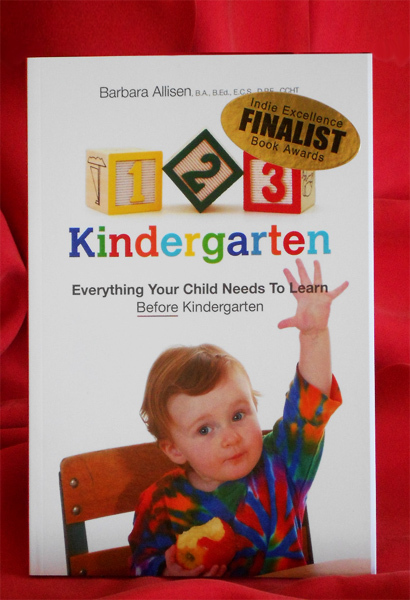 Generally, physical development is assessed as a part of kindergarten readiness. 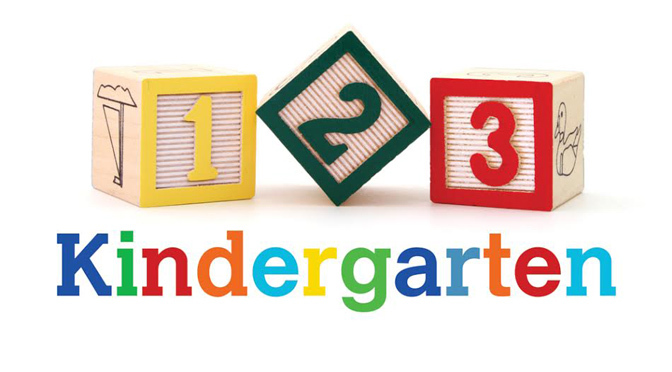 All children’s preschool programs will include time in a day for movement fun. What makes summer magical for kids? Being able to run, jump, roll, swing, climb, and more. 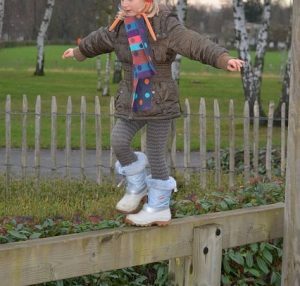 At home or away, for a play-of-the-day, are there some ways that your child can move and be active?